China (mainland) Tianjin TIANJIN CITY,1-B2104, Rongyuan Road No. 15, Huayuan industry park 5F, Bldg. 1, 15, Binshui Rd. 6. packing information: 1).Inner packing: Inside pallet is wrapped with a 0.20mm plastic bag. 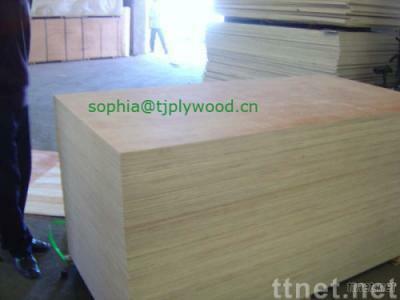 2).Outer packing: Pallets are covered with 3mm package plywood and then steel tapes for stabilization.